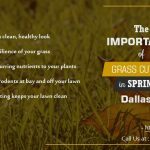 The autumn season is now fully upon is in the Dallas, Plano and Garland areas. 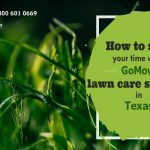 Hopefully you’ve maintained the health of your lawn by using GoMow’s lawn care service in Dallas Plano and Garland – if not, there is still time to foster a healthy lawn. 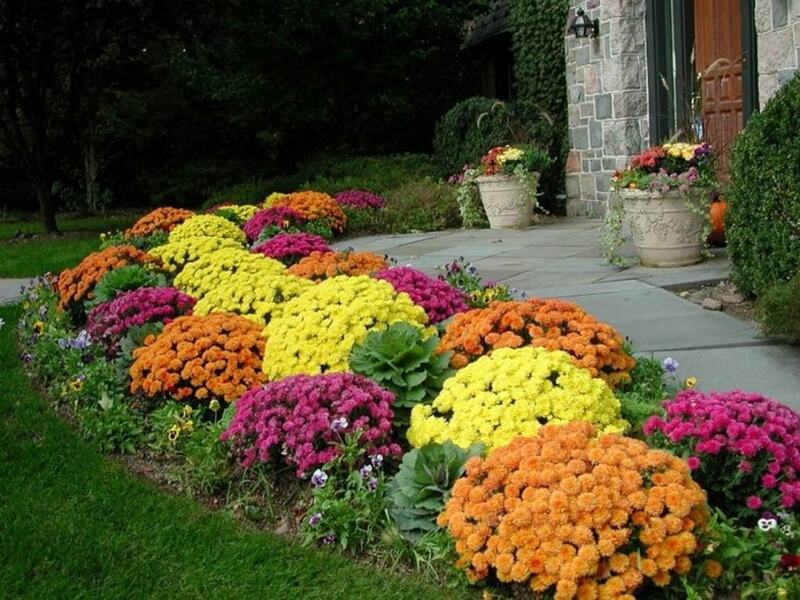 Whether your lawn is healthy or not, it’s still good to know what flowers are good to plant and grow during the fall season. Here are some of our favorites. The Turtle Head earns its name by the shape of its pink or white blooms. It has lustrous, glossy green foliage that looks great into the winter. The picture above is a pink bloom, but remember they come in white. If you are a flower buff, then you’ve probably heard of the Spring Crocuses. 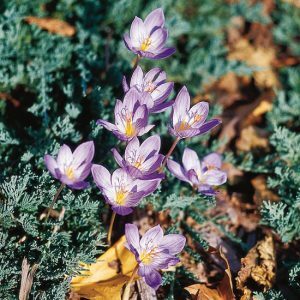 How about the Fall Crocus? 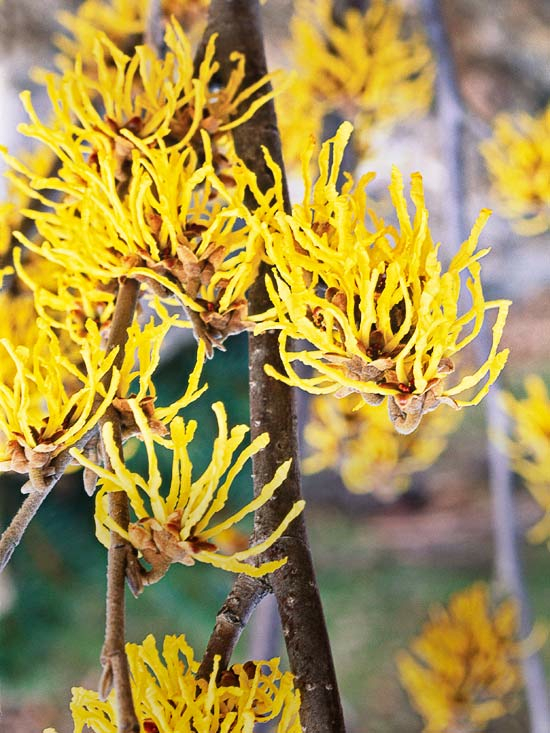 Spring’s little-known brother is just as beautiful, and is a great flower for the fall. They need dry well-drained soil to properly grow, and can reach up to six inches tall. Not only does this flower have a cool name, but it’s a cool flower too. 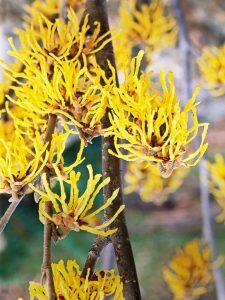 Native to North America, common witch hazel offers spidery yellow flowers and golden-yellow fall foliage. It needs full sun to part shade, and can grow as tall as 12 feet wide and tall. 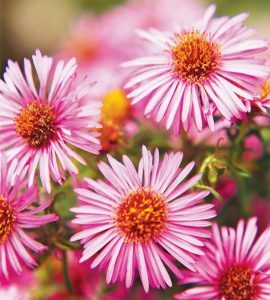 Asters are also native to North America; primarily found in the New England area, Aster bears loads of pink, blue, purple and white flowers, great for both the garden and the vase. 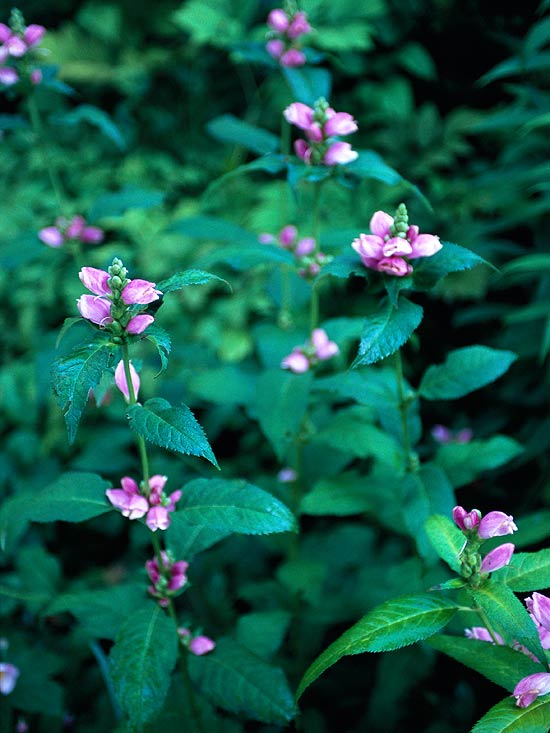 They need full sun and well-drained soil, and can grow up to five inches tall. 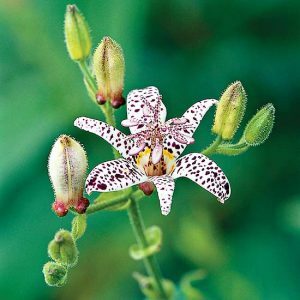 Toad lilies are great for shady gardens: they keep your garden from getting dull towards the end of the season, and are great for the fall. 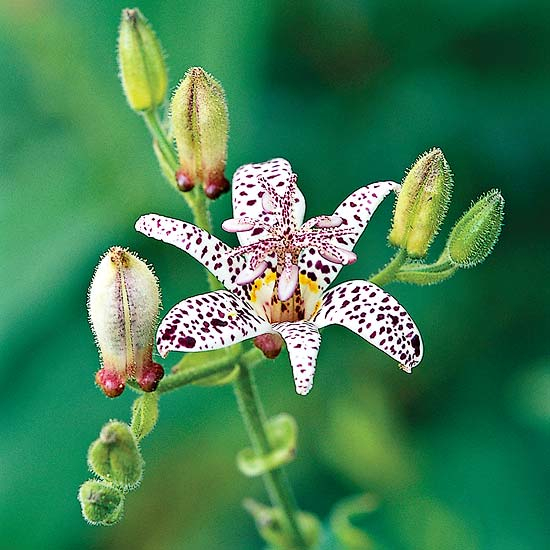 This easy-care perennial offers intricate, orchid-like flowers from late summer to mid-fall. They grow well in the shade, and need moist, well-drained soil. They can grow up to 3 feet tall and 2 feet wide. These are only a few of the many flowers that you can grow during the autumn season. Don’t forget, GoMow’s area of expertise is in lawn care. 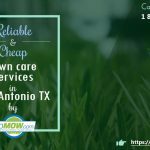 If you are interested in lawn care in Dallas or lawn mowing in Plano, Garland or Dallas, contact GoMow today.